Today is our beautiful daughter Rowan's 2nd Birthday, and the 2nd Anniversary of the day she died. 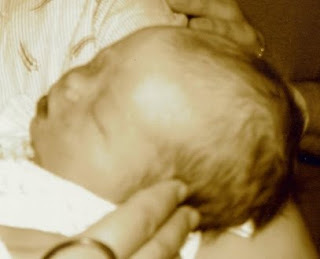 In honor of her birthday, I finally wrote her birth story, posted on my friend Arie's Blog, Fierce Mamas. I will spend the day finishing and delivering the 100+ blankets we collected for the Cats at the Humane Society. Followed by a hike up Beacon Rock with family and friends. Last year we spread her ashes at Beacon, one of her father's favorite rock climbing spots, overlooking the beautiful Columbia River. We miss you and love you, little Rowan. Blessings to you and your amazing family.